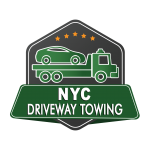 If your driveway has been Blocked by a vehicle in front of your house call Blocked Driveway Towing Queens NY. We will have a tow truck at your location to clear up the driveway. A Blocked Driveway can be very frustrated but do not hesitate and call 311. Please stay cool at this moment and have one of our tow trucks in NYC come and clear up your blocked driveway. 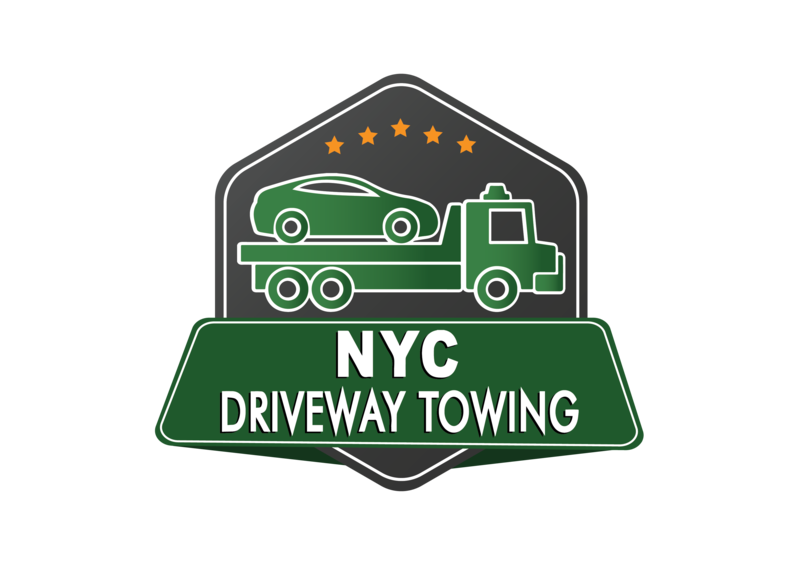 Call Blocked Driveway Towing Service in Queens New York to come and remove that car that is blocking your driveway in Queens New York. If you do not like the idea of having to wait until that vehicle decides to move to do the following steps. 2. Inform the operator the location of the vehicle blocking your driveway, plate Number, type of vehicle, model and color. 3. 311 will send the proper operator agent to summons the vehicle blocking your driveway. The service of removing a vehicle that is blocking your driveway is free of charge to the owner the driveway. Owner of the vehicle will be responsible for any Towing fees. Do not be afraid to call Blocked Driveway Towing Queens NY. We will clear the path so you could be on your way. We offer a 24 hour blocked driveway towing service. Please, you have to make sure that the vehicle we are going to remove from your driveway has a police ticket in order for us to tow the vehicle legally. If the vehicle is in private property we will not be able to tow it without a ticket.